The first major story add-on for Assassin’s Creed Odyssey, dubbed “Story Arc 1 – Legacy of the First Blade,” will launch on December 4, publisher Ubisoft announced. This episodic adventure will introduce players to the first hero to wield the iconic hidden blade, changing the course of history. Players will learn more about the backstory of the Assassins and why they choose to fight from the shadows. 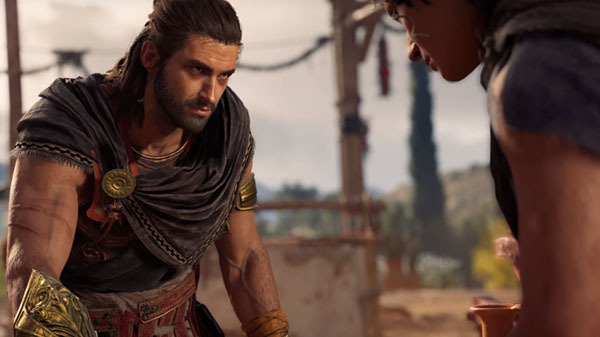 Assassin’s Creed Odyssey is available now for PlayStation 4, Xbox One, and PC.